Breaking a bone means breaking your workout routine, right? Not with Cast21! 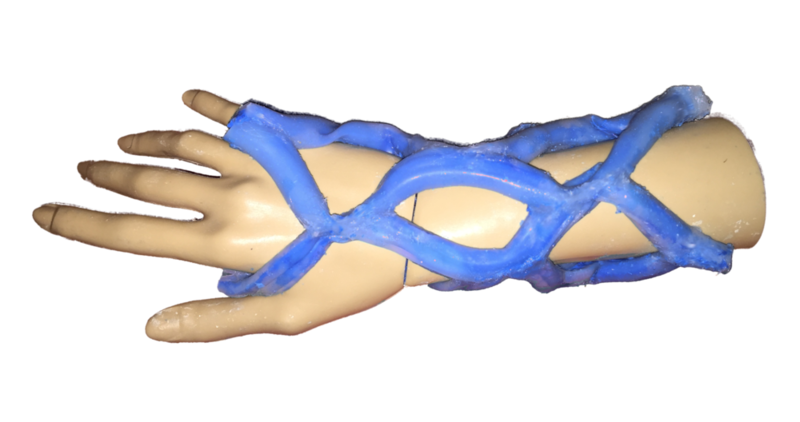 Jason Troutner, Ashley Moy, Justin Brooks, three senior engineering students at UIUC, are setting out to reinvent the cast. Their startup, called Cast21, uses a proprietary application process to immobilize bones through a waterproof material that forms to the patients' body, while giving the skin room to breathe. Essentially, they wanted to solve the common problems associated with the fiberglass cast, the most commonly used cast. Bone fractures can take months to heal. In addition to being an inconvenience, extended periods of non-use can lead to muscle breakdown that could take weeks restore after the cast is moved. They have incorporated innovative, electrical stimulation therapy which can help mend bones faster than average, in certain cases. Cast21 is specifically designed to promote an active lifestyle, even while recovering from a broken bone. Muscle loss is a major issue that is unavoidable with today’s casts. It is modeled specifically to accommodate EMS for muscle conditioning during the healing process, thus reducing atrophy. The important thing – It is a waterproof- you can take it swimming, canoeing, or hiking. Future developments will even include technologies that promote bone regrowth and muscle strength, meaning you're back to full speed weeks faster than previously possible. The modern cast is far from perfect. They are exploring polymers such as polyurethane and other compounds to create innovative methods of casting that don’t require layers and layers of fiberglass. This chemistry allows for a minimalistic design with maximum mechanical support. Their new casting technique solves many of the current casting methods' problems. As per Jason Troutner, “It starts as a liquid. It’s two parts mixed together, and in about 20 minutes the liquid cures into a solid and makes this nice rigid structure that supports the bone. But it will leave the majority of the skin open to the air so the skin will be able to breathe. You’ll be able to wash the skin, and you don’t have to worry about stuff getting trapped underneath the cast,” as mentioned in WGN TV. Unlike with the fiberglass casts, you can actually see the joint and make sure that it’s exactly where you want it to be. 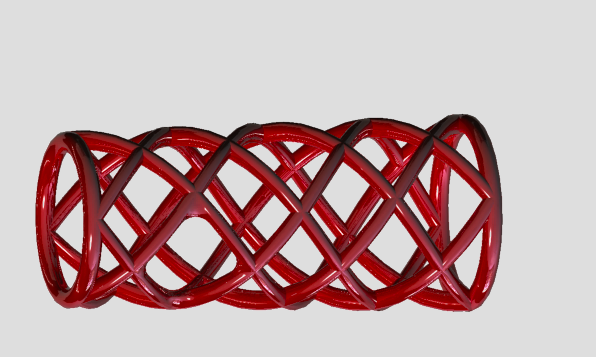 The flexible segments expand and contract to adapt to the size of the patient. Once they are in place, the tubes are filled with polyurethane plastic. Initially, they prototyped with different materials like washable markers, ribbons and pipe cleaner just to try to find which ideas and designs would be good. Presently this idea is patent pending and under the application process.